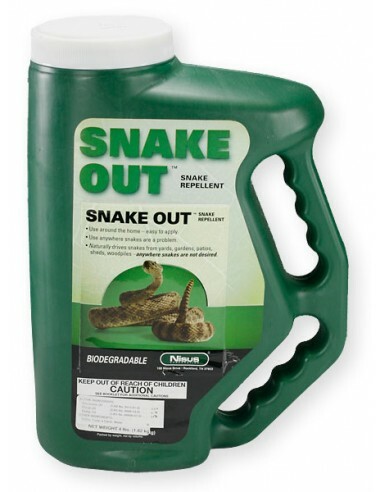 Snake Out Snake Repellent Contains All Natural Ingredients. 100% Safe - 100% Biodegradable. Snakes are one of the top phobias, going back thousands of years ! They are one of the most feared pests in the world, but that gives Pest Management Professionals more opportunities, and Snake Out can help with that ! Of the 2,700 snake species in the world, 250 species can be found in the United States. Each year in the U.S. alone, there are approximately 45,000 victims of snake bites, including non-venomous bites. Of that number, about 8,000 are venomous snake bites, and about 5 people die each year. 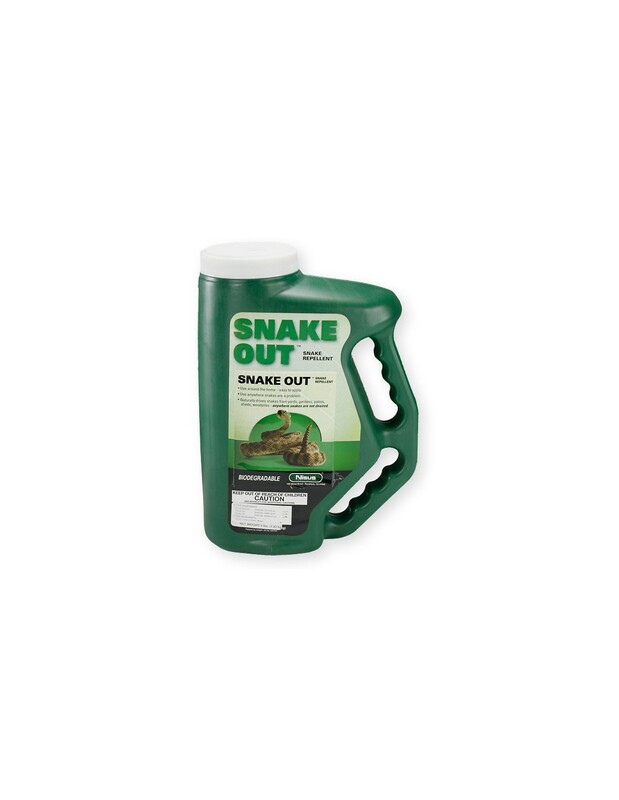 Now Pest Management Professionals can use Snake Out Snake Repellent, a specially formulated dust, to help keep snakes away, plus homeowners don't have to worry about using harsh materials that could harm their families, pets and property. You and I may like the smell of pumpkin pies, but snakes don't. Using active ingredients like natural cinnamon and clove oils, Snake Out actually repels snakes. * Snake Out doesn't harm snakes; instead, it actually repels them naturally. * Snake Out contains a unique blend of natural ingredients that snakes find very unpleasant. * Snakes "taste" the surrounding air, and the special blend of ingredients in Snake Out is especially unpleasant to them. * When snakes come into contact with Snake Out in the air, an escape/avoidance reaction is triggered so the snakes are actually repelled away from SnakeAway. * Snake Out can be used anywhere you don't want snakes to be or anyplace snakes are a problem. * You can apply it around homes, yards, landscaping, gardens, foundations, barns and outbuildings, garages, woodpiles, sheds, campsites, anyplace where snakes may be a problem. * Snake Out comes in an easy-to-apply patented Comfort Grip container.